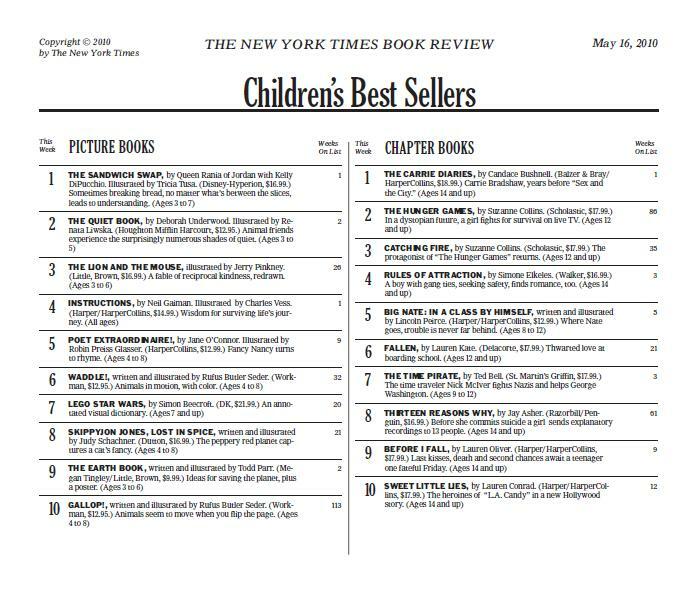 SANDWICH SWAP #1 on NY Times bestseller list! 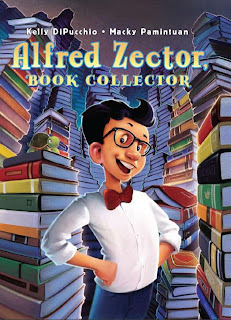 After a seven year labor & delivery, ALFRED ZECTOR, BOOK COLLECTOR was born today weighing 14.4 oz, 11.5" long. 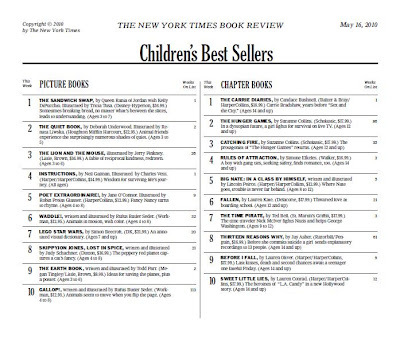 I could have delivered three consecutive baby elephants in less time! Welcome to the world, Alfred. Bubble gum cigars for everyone!